Export excel file on button click in asp.net. 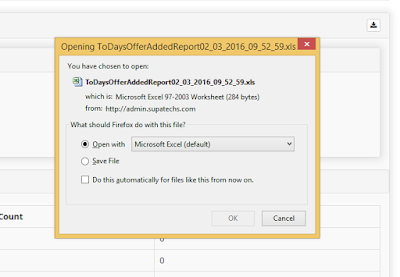 In this article I will discuss how to export excel file in asp.net. On click download button excel file will download. Please check below code. 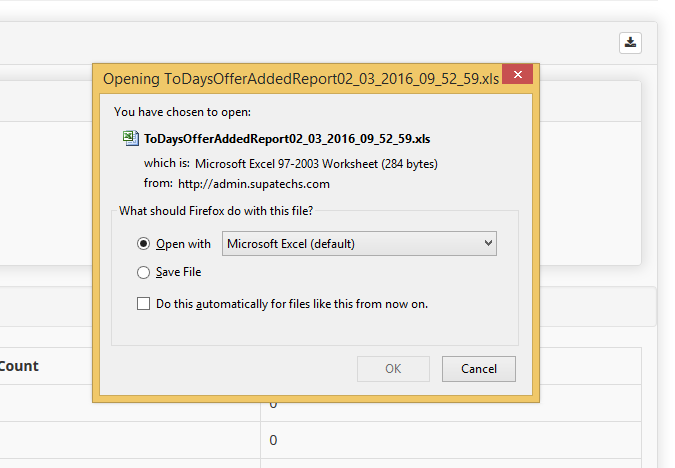 On click download report button browser will alert excel file.